"You'll Leave With a Look You Love"
We currently have booths available for licensed stylists, nail techs, and a barber! Click here to learn more! Are you ready for a new look? Just moved to town and looking for a great full service beauty salon? 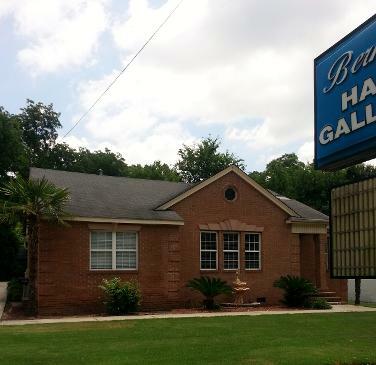 Well, Bernice's Hair Gallery is the perfect place for you! Our friendly, experienced staff will give you the treatment you deserve from the minute you walk in the door! Whether you're a male or female, young or old, we can satisfy your needs! You can enjoy a variety of services provided by our highly skilled and talented barbers, hair stylists, and nail techs. Our salon features a kitchen area with vending machines, as well as cable television in the waiting, barber and salon areas. *For the consideration of the professional work environment, we ask that only children with appointments accompany you to our salon. Thanks for your cooperation in advance!